No kids born to me! 6 Step kids, oldest 65, youngest 52. Retired. Well, what has happened to me during the last 45 years... Nothing noteworthy for the most part. Careers: worked for Portland Public Schools in their Architectural Dept as the archivist for 15 years. When Measure 5 was passed, I froze my pension and moved on to something I "really, really" liked. I became a Floral Designer! Finally! Worked for various shops honing my skills. Represented Oregon/Washington in national Teleflora competition at Dallas, TX. Didn't win, didn't expect to (2 yrs experience wasn't quite enough!). But had FUN. Meeting all the other 48 competitors from the US, was really an amazing experience. After 15 more years working, managing and collecting ribbons in competitions, I hung up my knife and scissors. I proved that I was "worthy". (But that is another story....)! Now, for fun, I design and sell gemstone jewelry on eBay. That started out as therapy. July 4th, three years ago, I had a stroke. Right side was totally "dead". Perserverance and just plain stubborness restored 98% function. No, you can't tell unless I walk or talk too long. Which brings us to here and now. We've all gotten older and hopefully wiser. We've made mistakes and learned from them. We've raised our children with love. We belonged to that glorious and terrifying time of the 60's and 70's and still kept going. I won't look back for there is a clock ticking. Still got places to go, people to see and (by golly) THINGS TO DO. Trying to find THE Memory... I was so busy with everything that only the A+ I got from Mr. Redpath for a Shakespear test(?) sticks out. Of course, there was music, dancing, art, performing, trying to pretend I wasn't the tallest girl in school, and all the after school activities. Glad I had two Mutts to keep me in line, thank you Elizabeth and Marcia! Cathy Waldien Schmidt has a birthday today. New comment added. Cathy Waldien Schmidt posted a message. New comment added. 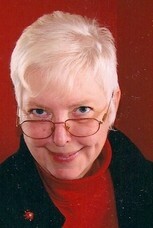 Cathy Waldien Schmidt added a comment on Charlotte Smelser Cook's Profile. New comment added. Cathy Waldien Schmidt has a birthday today. 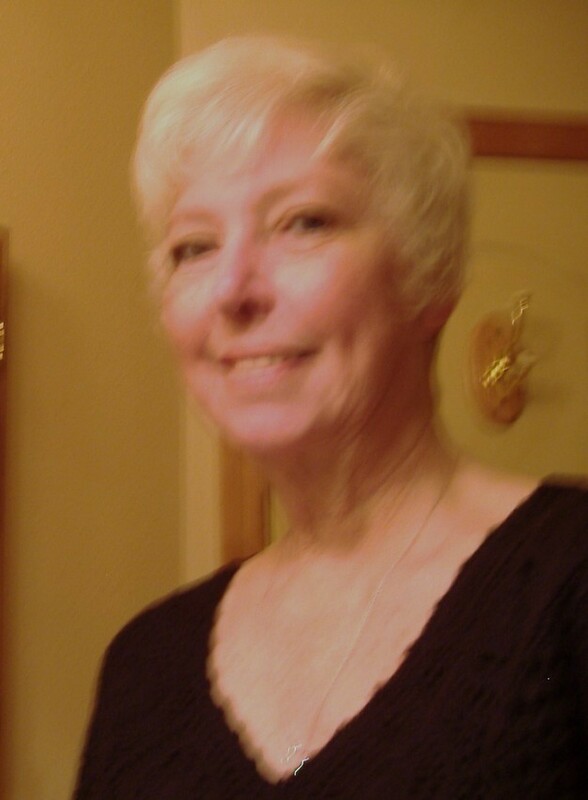 Cathy Waldien Schmidt added a comment on Profile. 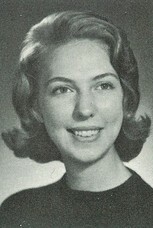 Cathy Waldien Schmidt has left an In Memory comment for Bill Block. Cathy Waldien Schmidt posted a message. Happy Birthday, Kath!!! Plan on a great day! Cathy Waldien Schmidt posted a message on Pat Morrison's Profile. New comment added. Cathy Waldien Schmidt posted a message on John Neighorn's Profile.